Thanksgiving is here – and so is the Christmas season, meaning that kids everywhere will be making lists and making sure they check those lists twice. While the holidays are a wonderful time to share gifts with people who are special in our lives, it can mean that families sometimes feel an imbalance between the getting and the giving. If you’re trying to build gratitude in your kids, try some of these games and activities that remind everyone of the real joys of giving. Kids love a good pizza party, so let them invite some friends over and ask each guest to bring one ornament for the tree to put into an exchange, and at least one item for a local food bank. Assign each ornament a number and then have kids draw numbers from a Santa hat to see who gets which ornament (retries for getting your own number!). Make it an afternoon pizza party and have everyone meet at the food shelf to deliver the goods, first. Get a small, undecorated, potted evergreen tree (the kind you can buy in the nursery for a centerpiece or porch decoration) and a box or bag of plain ornaments (plastic ones for young children). Make a family goal to decorate the tree as you build gratitude, designating certain evenings of the week as decorating night. On each of these evenings, family members write with a permanent marker something for which they are grateful on an ornament and add it to the tree. Tell your child you need her help being an elf – someone who works to bring joy to others. You can even go the extra mile and get some inexpensive elf stockings, a fun felt hat, or other elf attire for your child. 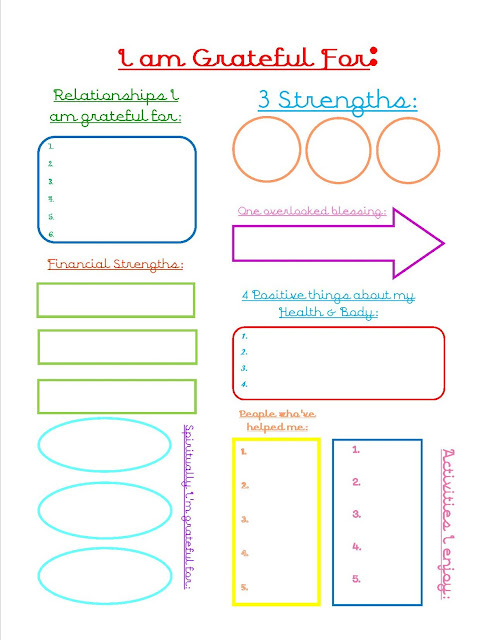 Also create an Elf Assignment sheet, with ideas for helping others and encourage your child to add items to the list. Whenever your child does one of these things, add a holiday sticker to the chart. Handwritten thank you notes are becoming a lost art, but take a few minutes as a family to revive the custom and write a thank you card. The twist is that you don’t have to wait until a tangible gift is given – write someone a thank you note just because. Reading is not only an academic skill, but it can open doors for conversations and ideas. You can use great stories to model character development for your kids, or use them as reminders of things for which you are all grateful. It takes time and effort to encourage kids to build gratitude, but perhaps most of all it takes setting a good example. I know as I go forward this holiday season I will be reminding myself of this when I hustle about doing my shopping or hurry the kids through so we can finish our cookie baking. 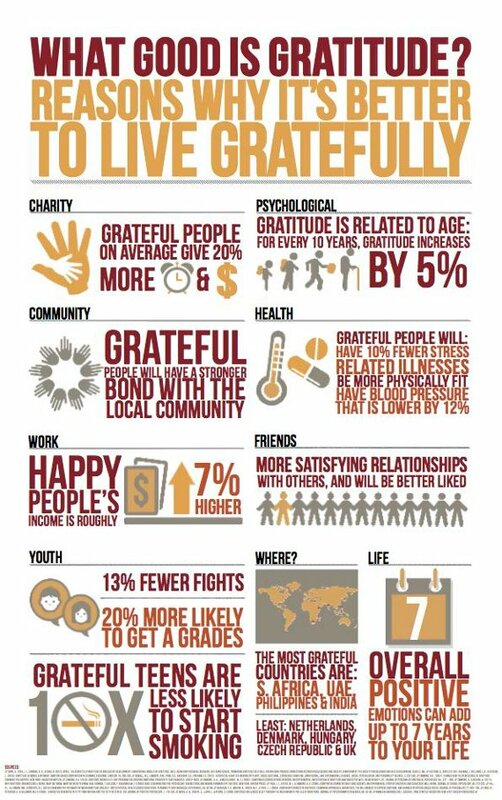 So let’s give our kids some attitude this season – attitudes of gratitude!